As Simon Blow lay in a hospital in intensive care, attached to a life support system, his family was told to be prepared for the worst. The injuries he had sustained in a head-on collision meant Simon, if he lived, might never be able to lead a normal life. At best he would have to use a walking stick for the rest of his days. In 1979 at the age of nineteen Simon was told his future would include constant pain requiring drug treatment and early retirement at the age of 40. After three months in hospital Simon underwent four years of intensive physical rehabilitation at a number of special clinics for patients with chronic injury. After several structural operations, one of Australia’s leading orthopaedic surgeons told him he must accept the fact that he would never again lead an active life. However, Simon had different ideas. He became determined to turn around his grim prognosis. A chance recommendation to a doctor, who was also a practitioner of natural therapies, was to prove invaluable. In the early eighties when mainstream medicine had barely heard of, let alone given any credibility to, the mind-body connection, Simon was introduced to the idea that he could take a more evolved approach to his problems. He began a journey that took him into modalities such as acupuncture and osteopathy, but more importantly into personal growth and meditation. Simon looked closely at his life and started to search for the deeper meanings behind his accident. 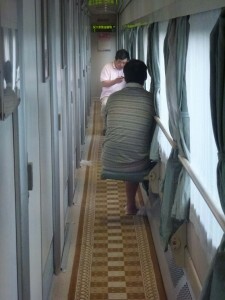 But his physical disintegration continued. Simon’s osteopath evaluated him as being a 26-year-old with the body of a 65-year-old man in decline. Something would have to be done if he was to escape the prediction of his orthopaedic doctor. The osteopath suggested he take up Tai Chi. Simon’s decision to act on this suggestion was to be a defining moment in his life. 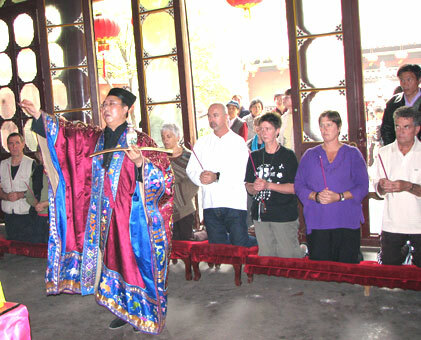 In 1987 Simon joined one of Australia’s largest Tai Chi organizations. At the start he found it extremely difficult to maintain any sort of balance but felt an immediate connection with the movements. 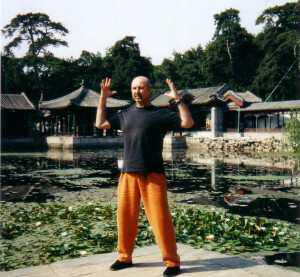 Four years later, this man condemned to life with a walking stick became a Tai Chi instructor. 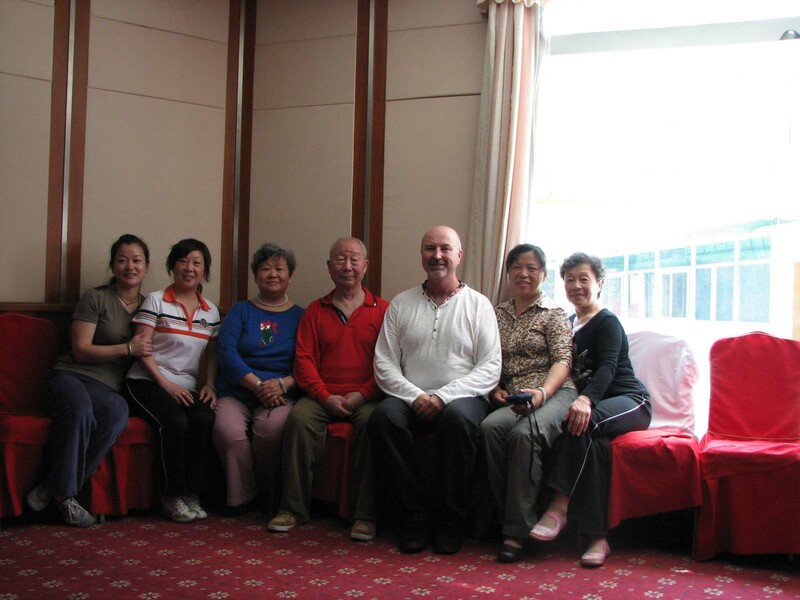 Simon began to give back to the community through his passion for Tai Chi. He started working with the intellectually disabled, people undergoing drug and alcohol rehabilitation, different health groups and specialist groups with the prison system. He also taught at several universities, classes organized by the student union and is involved in many community health programs. Simon’s practice was starting to take him further into the internal aspects of Qi (Chi, or life force). 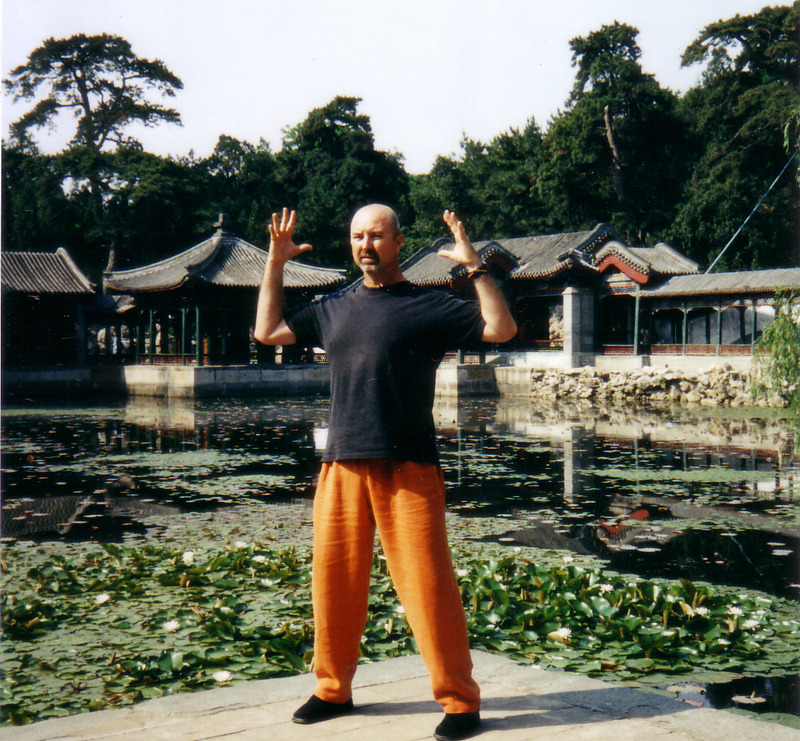 In 1994 he met Qigong Grand Master Jack Lim and in 1998 Jack Lim gave Simon the Title of Qigong Master in recognition of his deeper understanding and his ability to assist others in their own transformation of their Qi. Thirty five years after his near fatal accident, Simon sees his purpose as quite clear. Since 1992 he has been working full-time with the Life Force energy to increase health and longevity and to help inspire people. 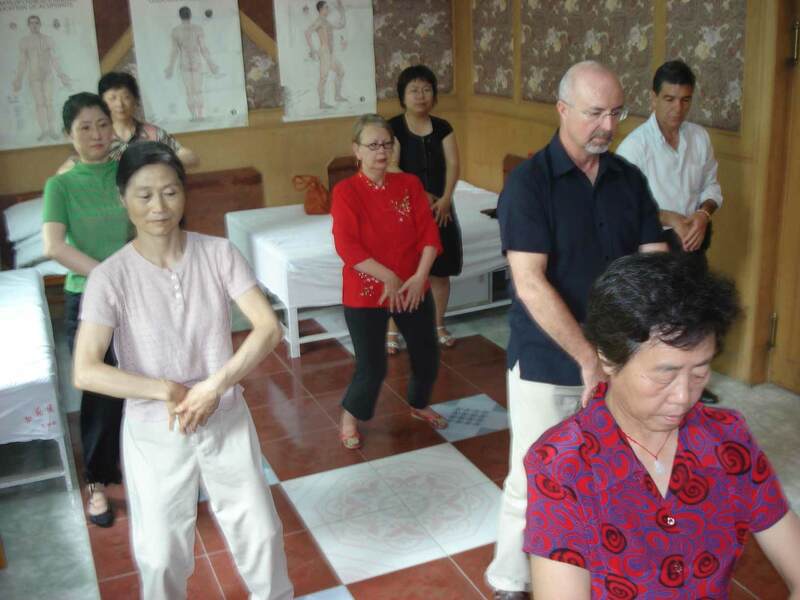 He offers a range of classes, talks, workshops and retreats as well as leading study tours to China aimed at giving people the opportunity of cultivating their internal energies. From his vast experience Simon has become a notable author about the Chinese healing arts as well as a producer of DVDs and meditation CDs. 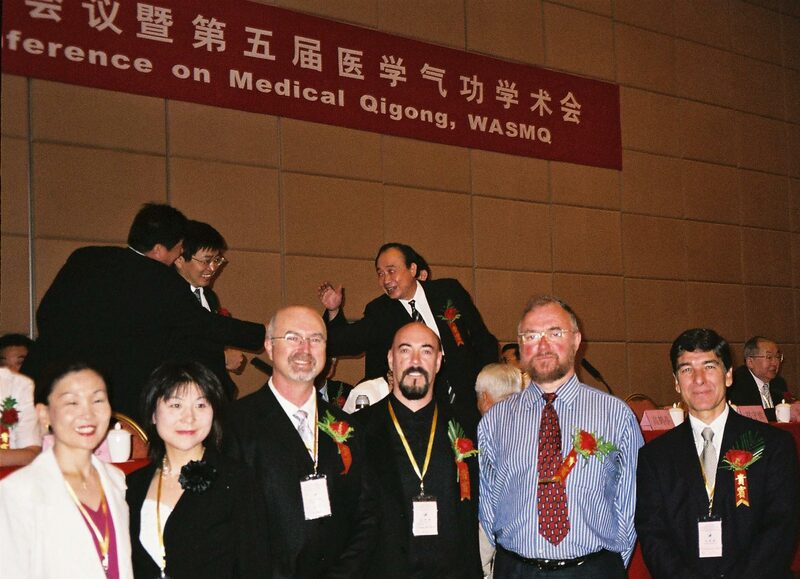 In 2006 and 2012 Simon was elected to five year terms as a Standing Council Member of the World Academic Society of Medical Qigong and in 2014 was elected as a Deputy Secretary. 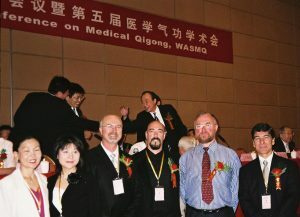 He has presented many articles and given demonstrations of traditional Qigong practises winning many awards and in 2010 was presented with the Dedication Award for his initiative to improve the life quality of people and development of Medical Qigong. 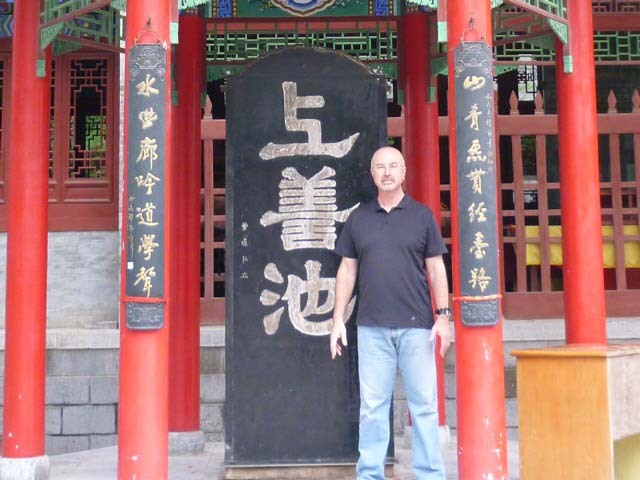 Leading a study group to China April 2007 to the Changchun or Eternal Spring Temple in Wuhan, Hubei province he was initiation as the twenty fifth generation of Dragon Gate Daoism by Grand Master Wu Cheng Zhen the Abbott of the Monastery. 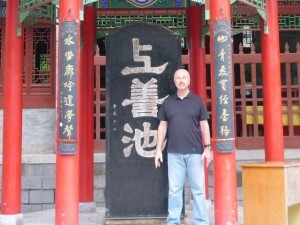 Simon received the Daoist name Xin Si meaning Genuine Wisdom. 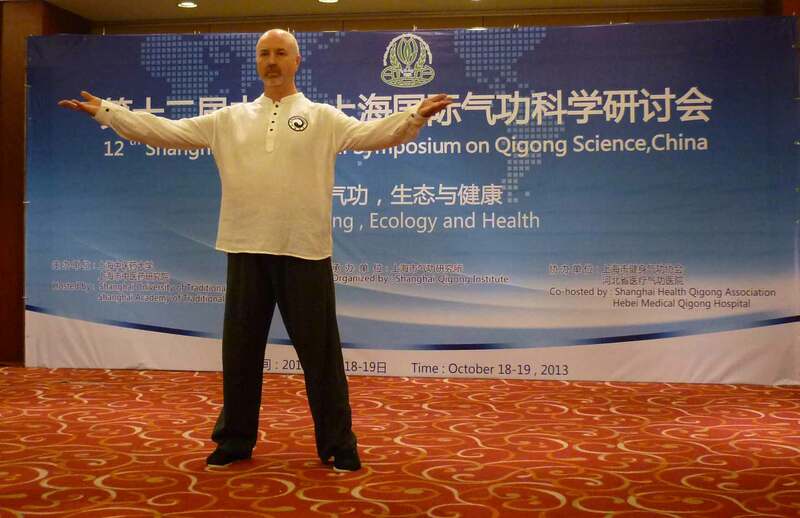 Simon has appeared on numerous television programs, featured in many magazine and newspaper articles promoting the health benefits of Qigong. He has attended many meditation retreats and given presentations and talks at numerous lifestyle festivals and community organizations, having travelled to India visiting and absorbing the energy at holy sites and meditating at many sacred ashrams. The quest for self- realization is a continuing journey. Simon Blow is a true alchemist. He has transformed his own life in an extraordinary way. He is dedicated to assisting others in the maximizing of their life potential and improving their quality of life.